Saturate Audio proudly presents the 106th release. 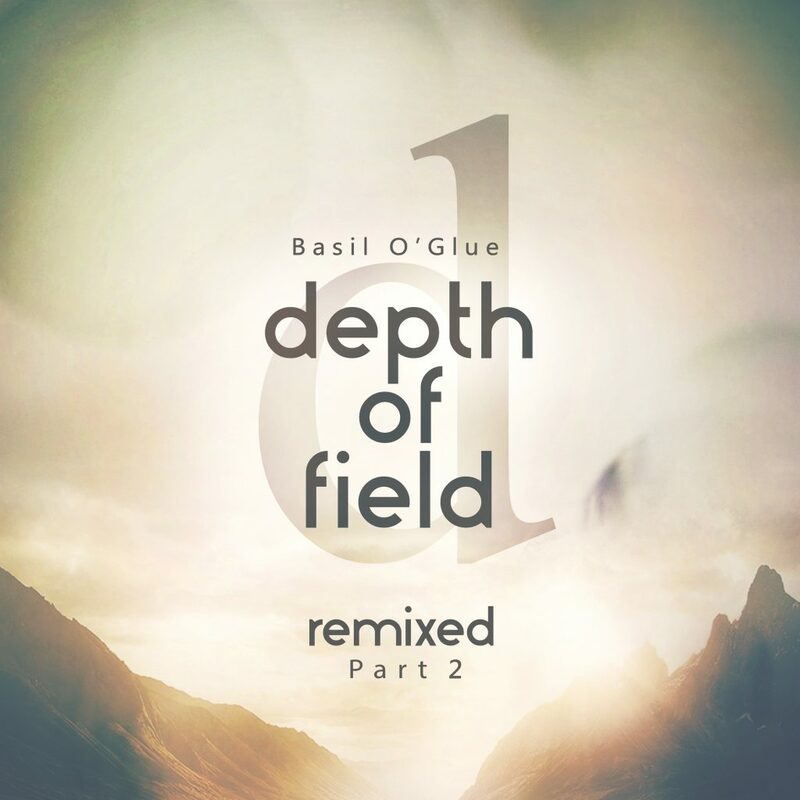 It’s time for the second part of Basil O’Glue’s – Depth Of Field Remixed! Including remixes by the hottest in progressive scene; Gai Barone who needs no introduction at all, remixed “Everyone Has A Story”. A magic trip into Gai’s world. Tim Penner is finally on Saturate Audio delivering an amazing remix of “Hoax”. Label co-owner Styller with his dark “Gigant” remix. Forerunners is one of our favorites, and proves it why, with this “Who is This” version. 8kays with the tech bomb “Balthazar” remix and finally the talented newcomer “White Leaf” with his beautiful deep “Midnight Edit” of “Live For A Second”. Enough talk, lets trip!